Quick, before it gets too hot! 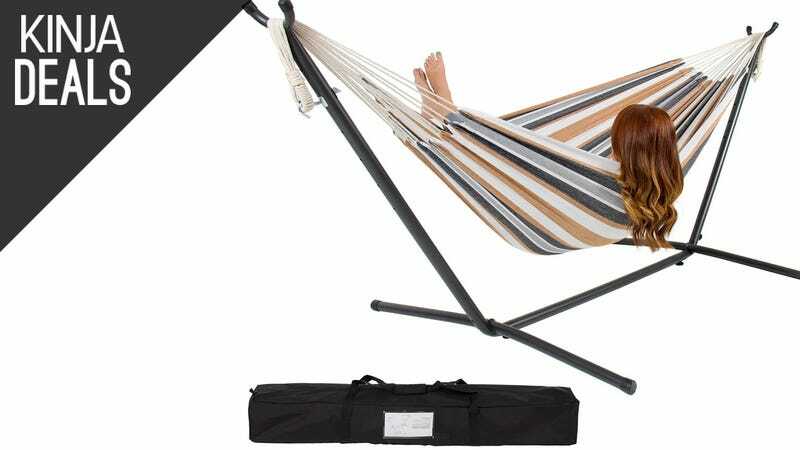 This Best Choice Double Hammock is only $80 shipped today on eBay. That’s $30 less than Amazon where it carries a 4.6 star review average.